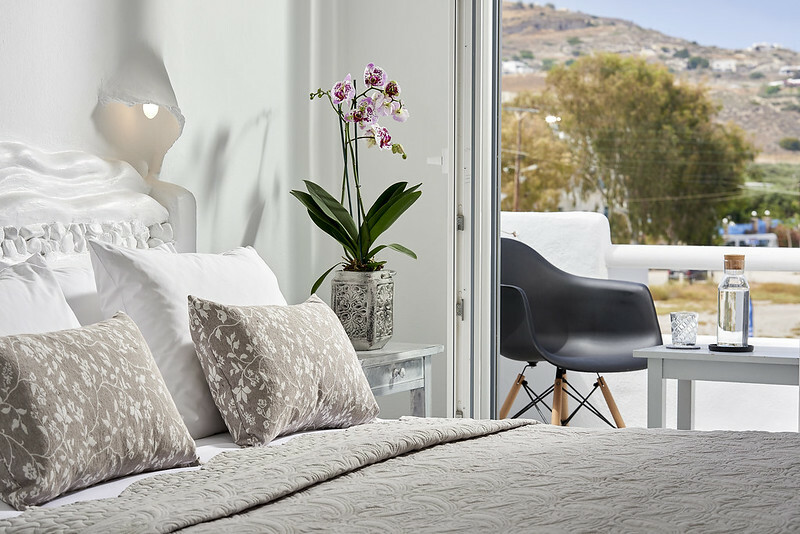 With 18m2 of space and a well-groomed decoration of simplicity, our Superior Double Rooms are the ideal accommodation in Milos. 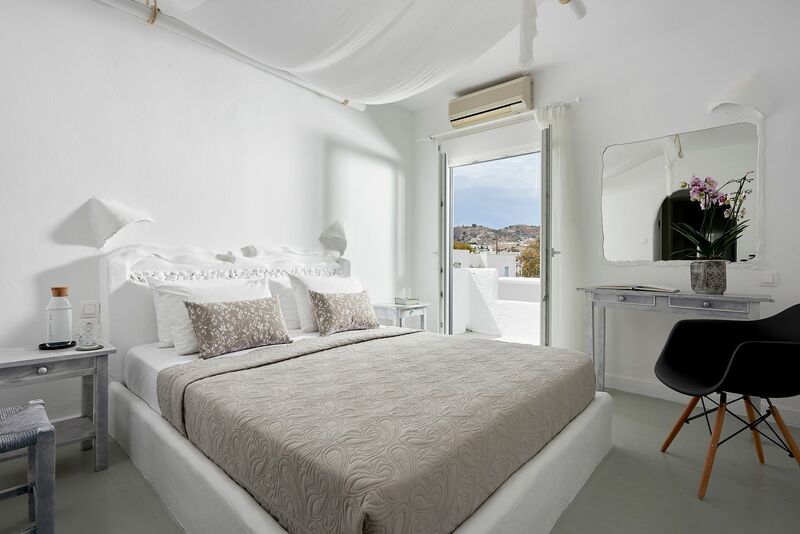 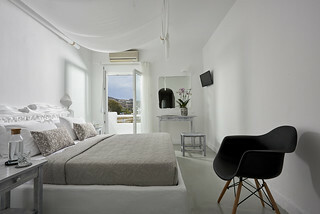 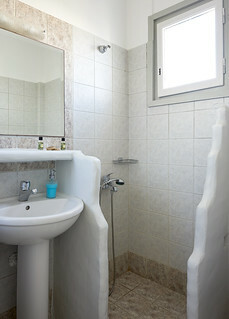 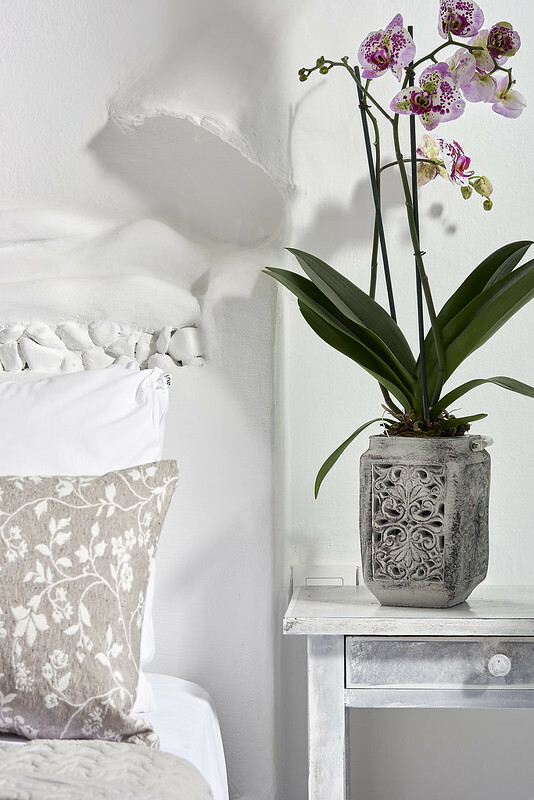 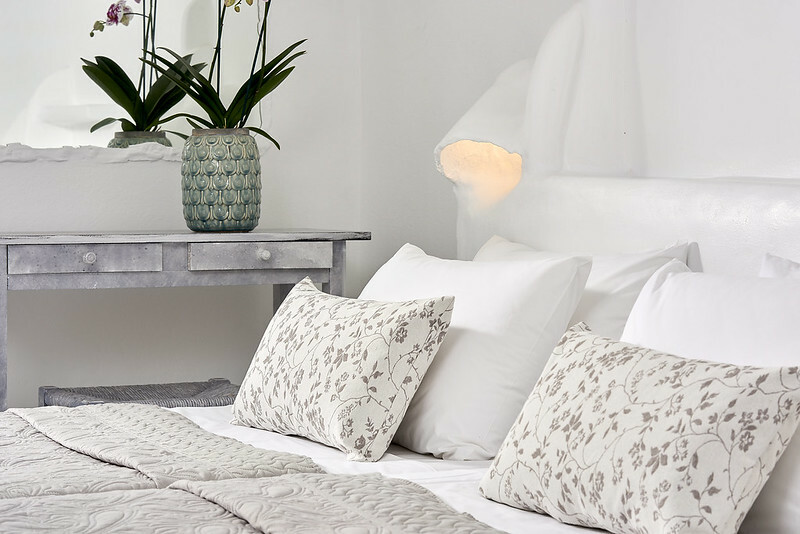 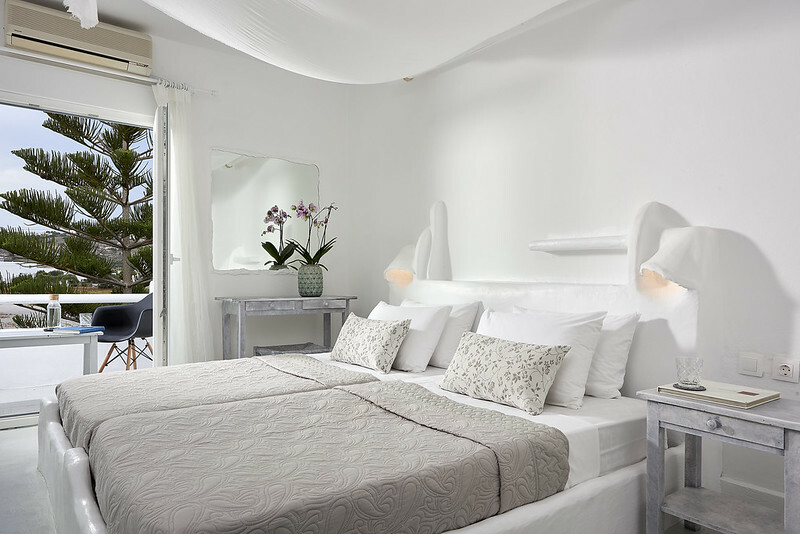 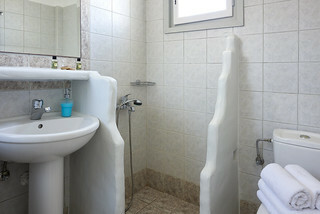 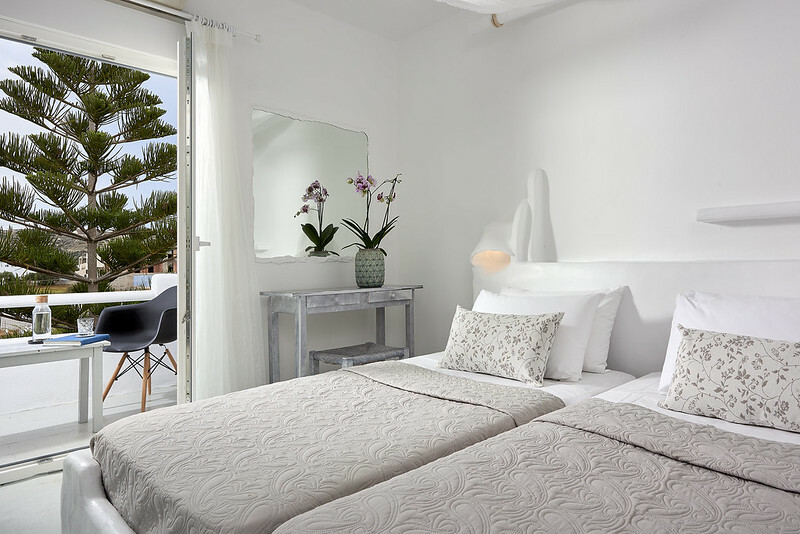 Cycladic white built-in beds and showers, private large balconies and update technology, like flat screen TV, A/C, Wi-Fi, fridge and hair dryer, make our Superior Double Rooms upper quality rooms. Use the natural care products in your bathroom and enjoy the tranquility and the relaxation our complex offers in your large balcony with amazing Aegean views!